Razorfish invites the Austin design community to join us for a studio tour. The studio tour is composed of 7 to 9 different stations highlighting the breadth and depth of our design capabilities. 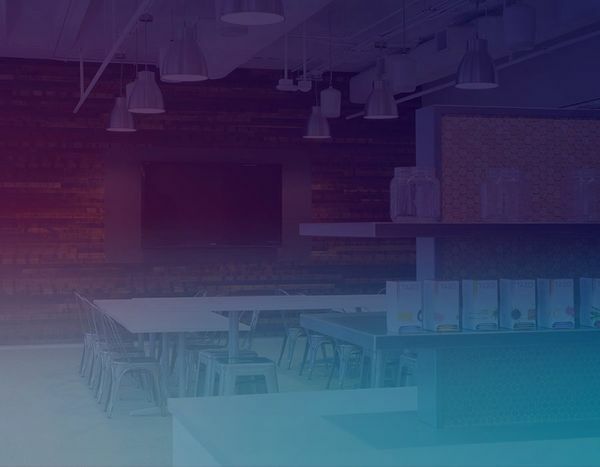 From cutting edge conversational UI via the Amazon Echo to complex enterprise challenges, each station will feature the work, the multidisciplinary team members who contributed, and the design artifacts that were created through the process. Studio tour attendees will have the opportunity to explore and play with the experiences – and better yet, dig in the with the designers, the UX practitioners, the developers and the planners behind the work. Food and drinks will be provided.